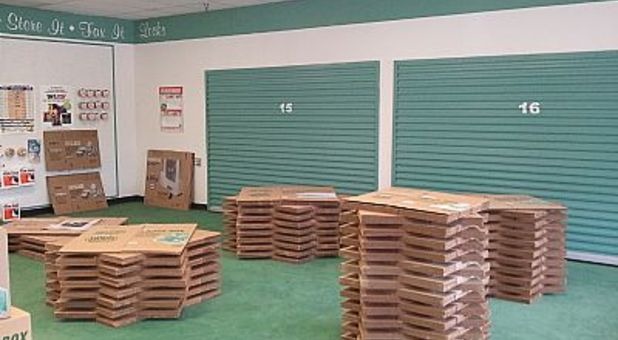 What sets Storage Choice apart from the competition? 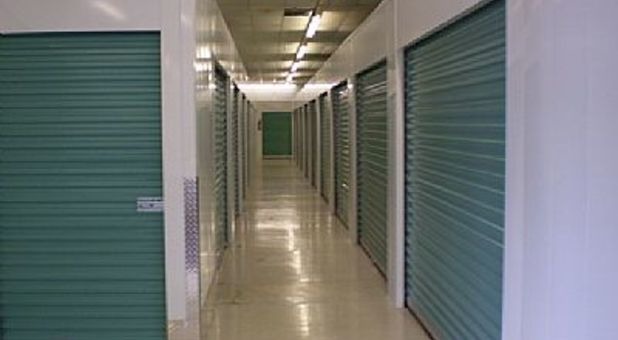 We provide the best customer service in the area, and we even have climate-controlled storage units available for rent. 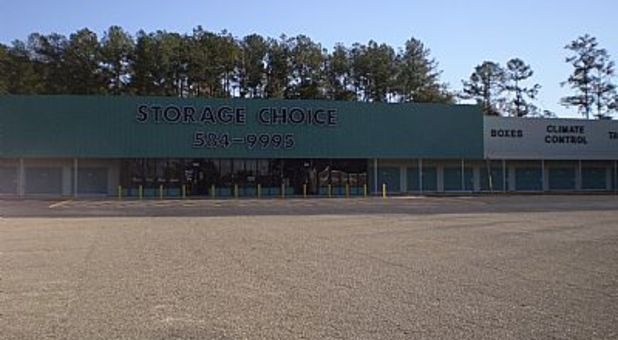 If you live or work in Petal, Hattiesburg, Richton, West Hattiesburg, Moselle, or Runnelstown, you can get to our facility with a quick trip in your car. Insurance coverage starting at $9.00 per month. 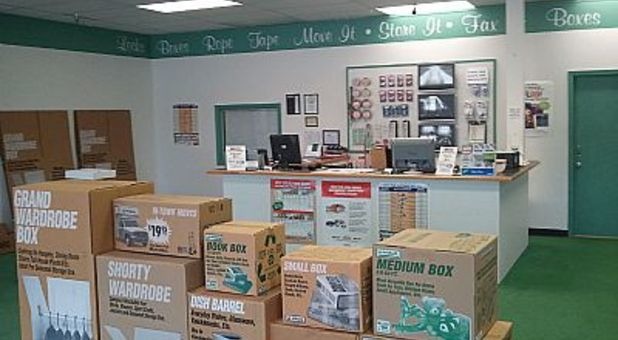 We are constantly looking for ways to improve your experience, and that’s why we provide onsite faxing and copying services, packing supplies, and drive-up access to our high-quality storage units. 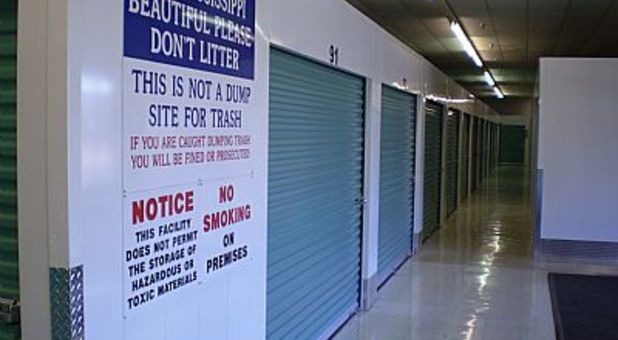 One feature we’re sure you’ll love is our 24-hour access to the property, which eliminates the stress of looking up our access hours every time you want to visit your belongings. Another feature that sets us apart is the fact that we have a resident manager onsite. Not only is his expertise available to you during business hours, but he also lives on the property. 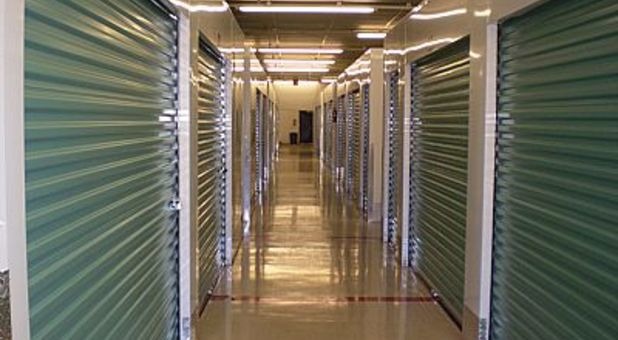 This dynamic allows him to maximize the security of our storage facility and ensure the protection of you and your belongings. Our security cameras run 24/7, so we’re always looking out for your safety.